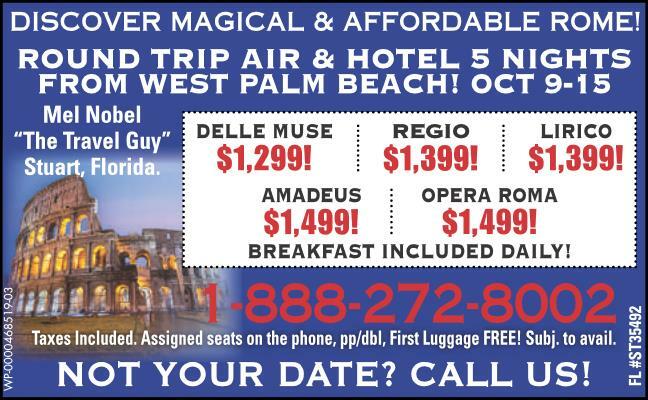 Need to travel other dates? *Prices shown are Prices are per person based on double occupancy in USD and subject to availability. Certain restrictions may apply.